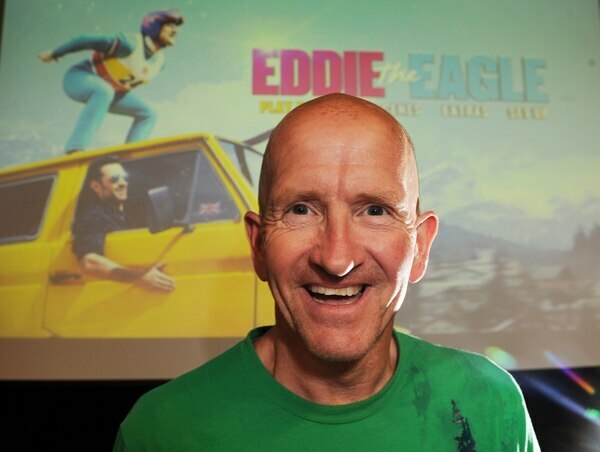 Famous British Olympic ski jumper 'Eddie the Eagle' Edwards was the guest of honour at a Wolverhampton school to launch their fundraising campaign. 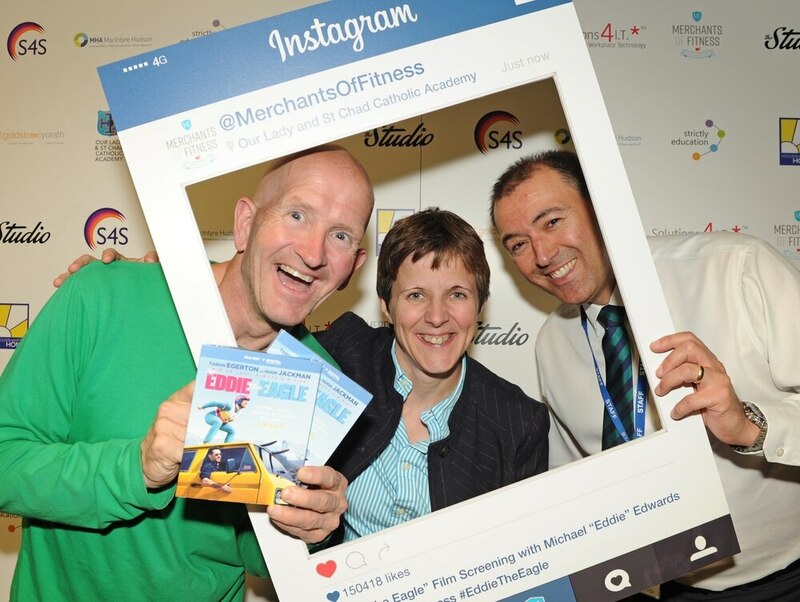 Michael Edwards, known as Eddie the Eagle, was guest speaker at the launch of the Our Lady and St Chad Catholic Academy's campaign – to help raise funds in support of a number of educational and community projects. 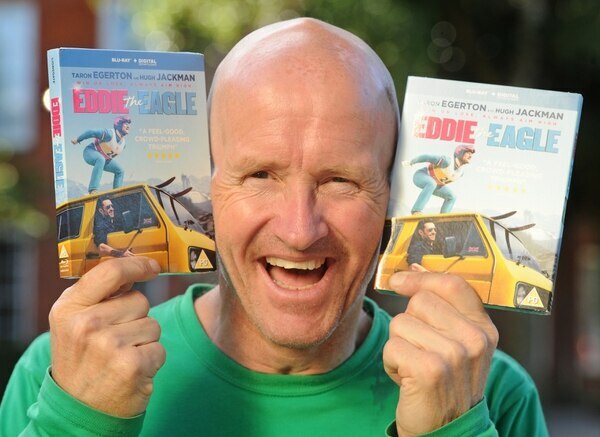 The event at the school – which is part of the Pope John XXIII Catholic Multi Academy Company – took place on Thursday featured a screening of the 2016 film 'Eddie the Eagle'. Following the screening, Eddie talked about the challenges that he faced during his time as a ski jumper and took part in a question and answer session. He also spent time meeting students, families and guests at the event. Eddie shot to fame in 1988, when he became the first competitor to represent Great Britain in an Olympic ski jumping team since 1929. The son of a plasterer, he self-funded himself and, against all odds, became an Olympic team member at the Winter Olympics in Calgary, Canada, in 1988. Although he finished last, Eddie became a worldwide phenomenon and his life story was converted to the big screen, starring Taron Egerton as Edwards and Hugh Jackman as his trainer. Speaking at the event, Eddie said: "This event is raising funds for the school, which is great news. I always like to support any campaign that is helping schools – and I like to help the schools in anyway that I can, whether they are local to me or not. I started skiing at school – it was actually on a school trip – so I have always said I would jump at the chance to support schools. 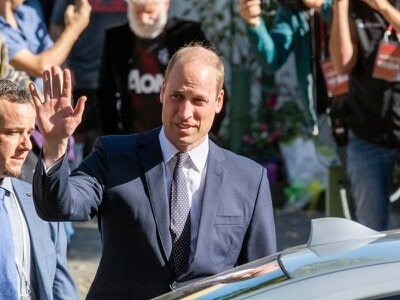 "I was at the school last year to present awards to some of the students, so it's always really nice to come back and see the school – see if I meet any of the same students I met last time. "I really loved the film about my story – they really captured the heart and soul of it all. They did a great job of it – and I have seen it 32 times! I went to 10 different premieres around the world, when it first came out. But I think they captured me really well – and Taron Egerton, I couldn't believe how much he looked like me 30 years ago! "Nowadays I am travelling all over the world to do talks, I am all over the place, and I have been doing a lot of television and radio interviews and adverts. I have been very busy over the last two years, since the film came out, but it's starting to quiet down now. I'm going to back to being a plasterer, I have been trying to renovate my own house for the last few years and I don't want to live in a building site anymore!" Louisa Craig, vice principal at the school, added: "This is the launch event of our fundraising campaign and it's great to have Eddie here. Eddie came to our presentation evening and he was such a hit with the families and children. "We have already raised £6,000 in sponsorship through the event, and hope the event will raise another £1,000. 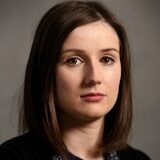 "We'll be holding different events across the trust company to raise funds. We've got a summer fete coming up, and also a raffle. The money we raise will be spent on a number of different things. The aim of the campaign is to get the whole school community working together on a real fundraising campaign to make a real difference for education – not only for our students, but opportunities for all.